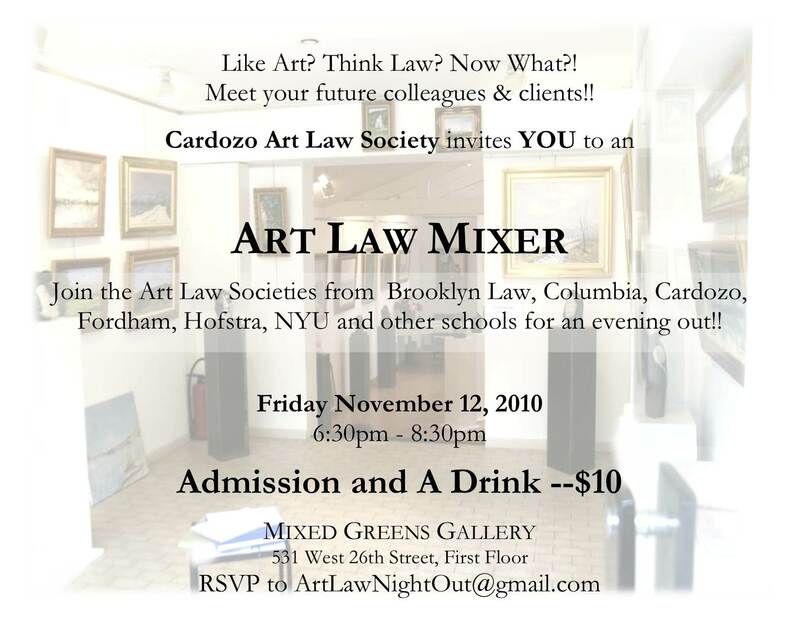 Art Law Mixer at Mixed Greens! 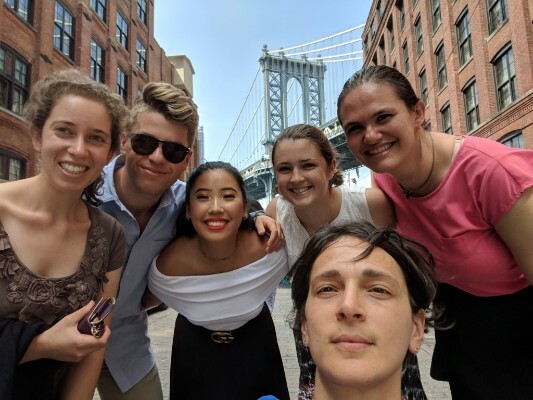 Art Law students from Brooklyn Law, Cardozo, Columbia, Fordham, Hofstra, and NYU have come together to help create this event. The party is open to everyone – artists, lawyers, and art law enthusiasts alike!